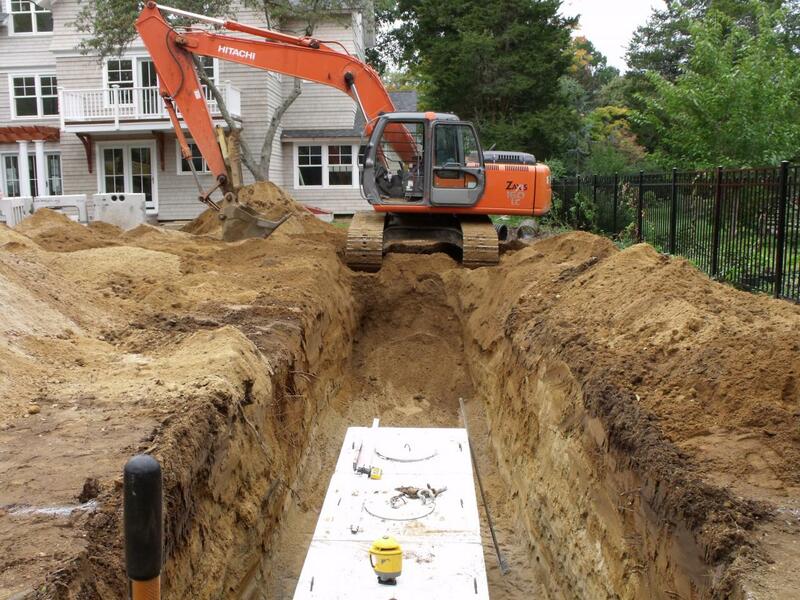 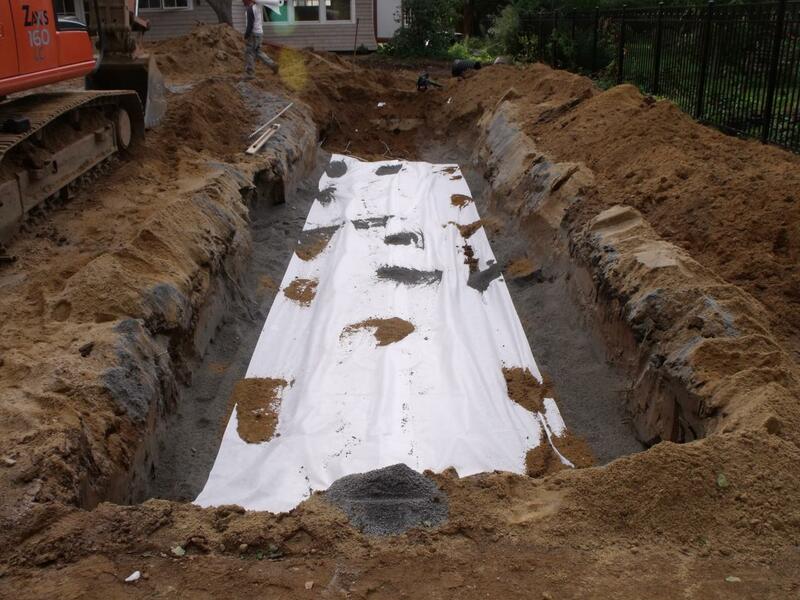 Here are some photos taken of a Cur-Tech septic system that we installed in Madison Connecticut. 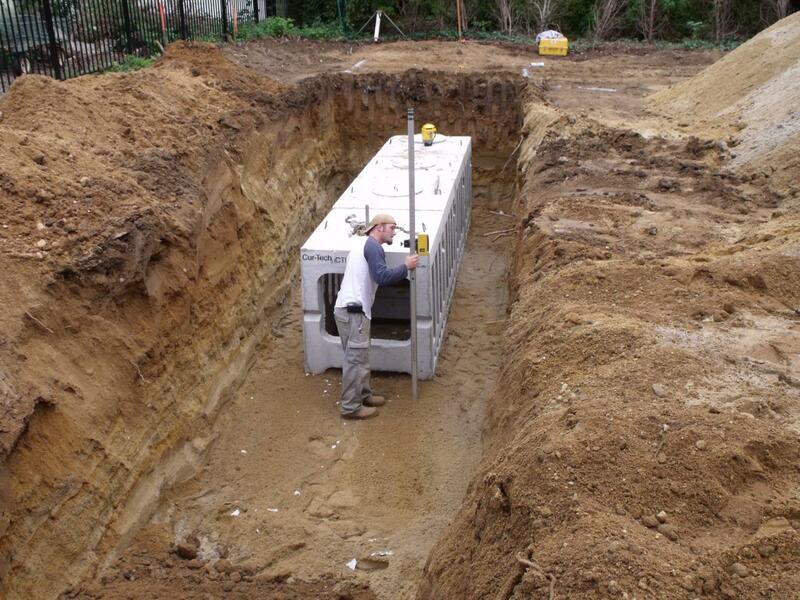 One of the first ever installed! 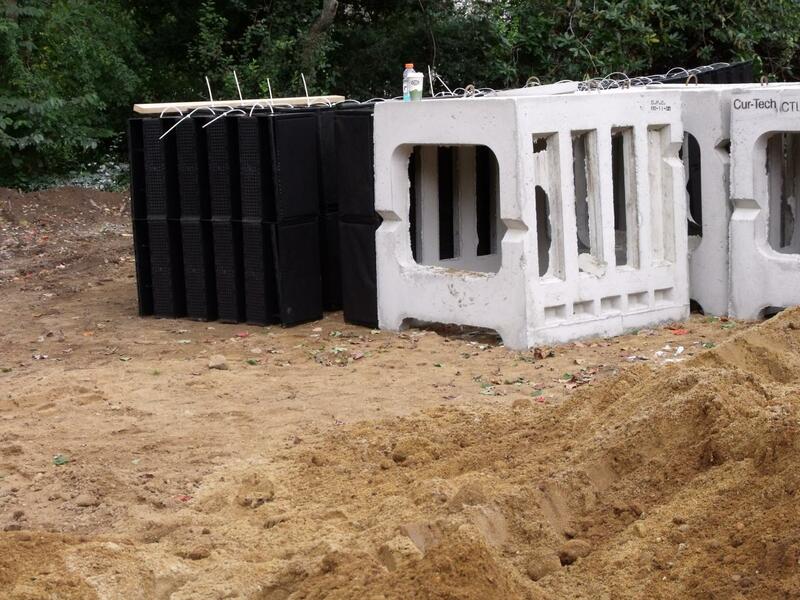 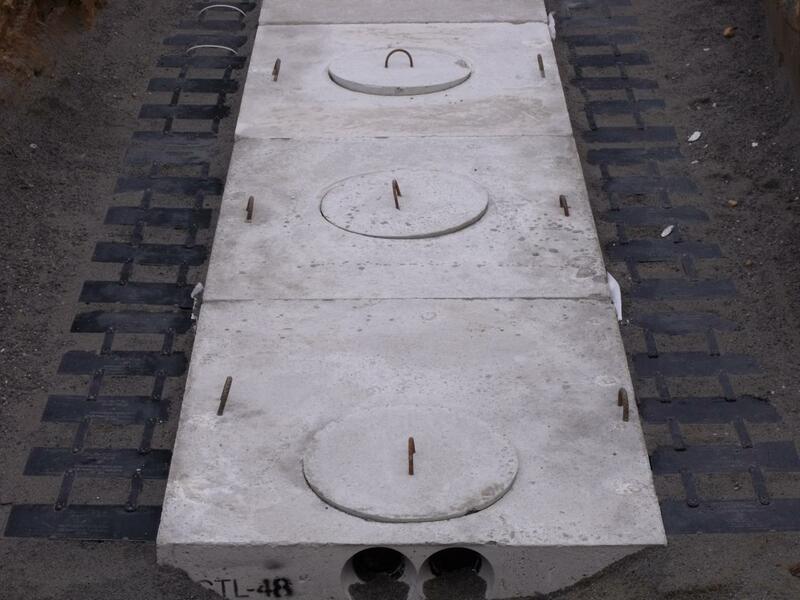 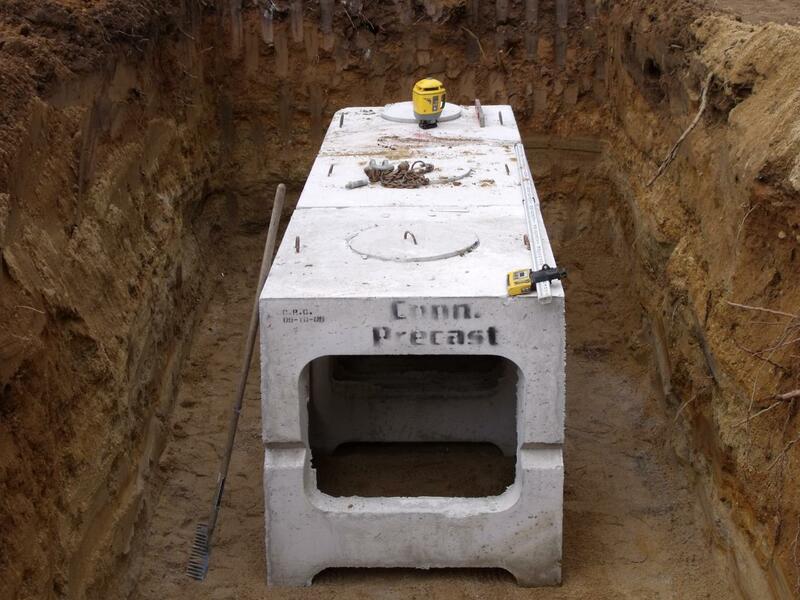 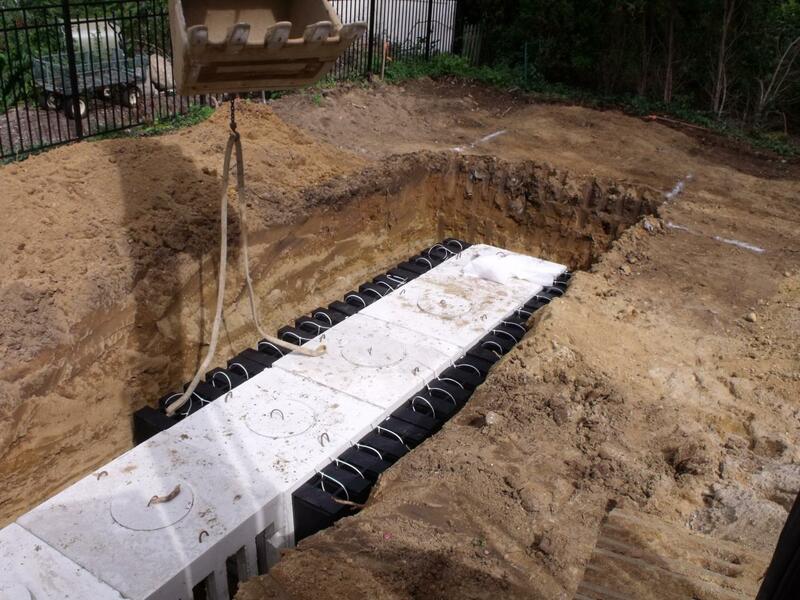 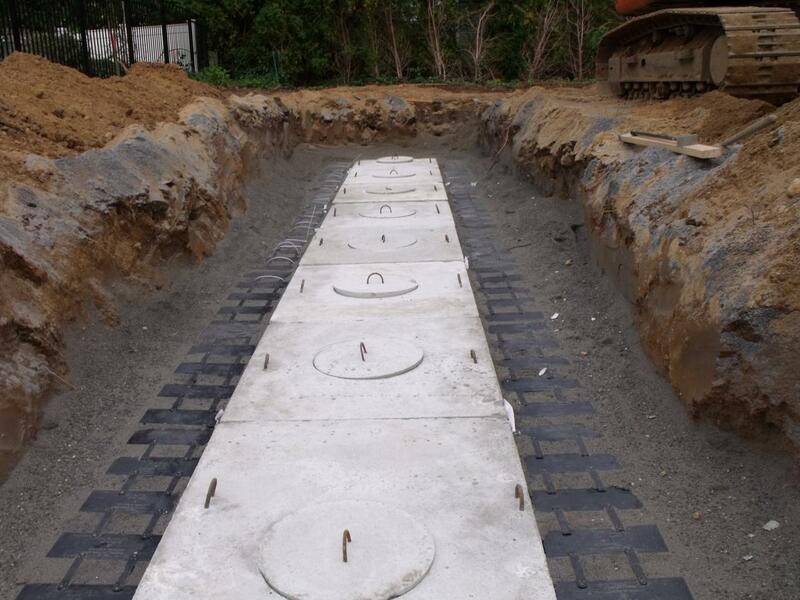 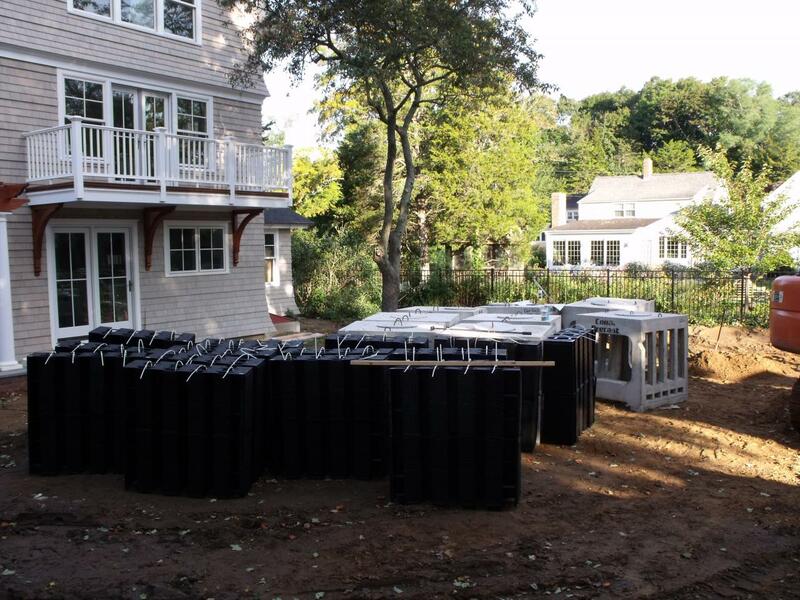 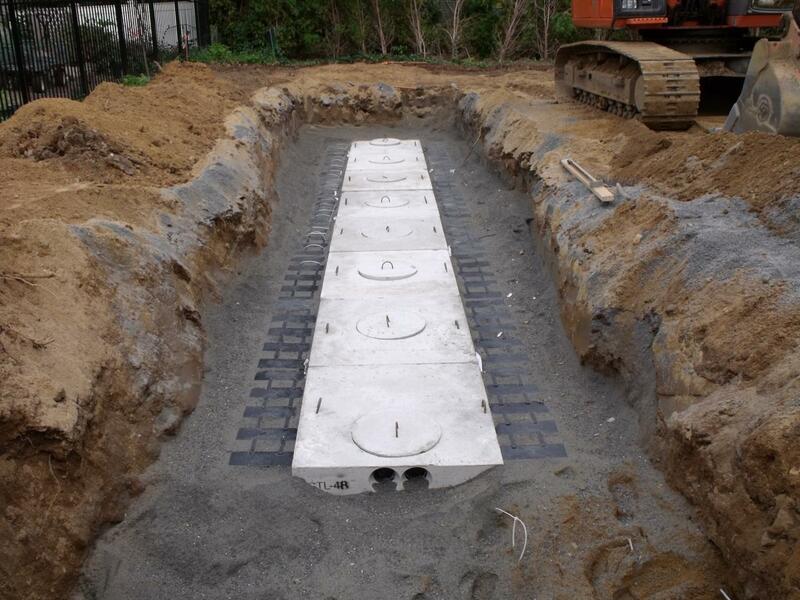 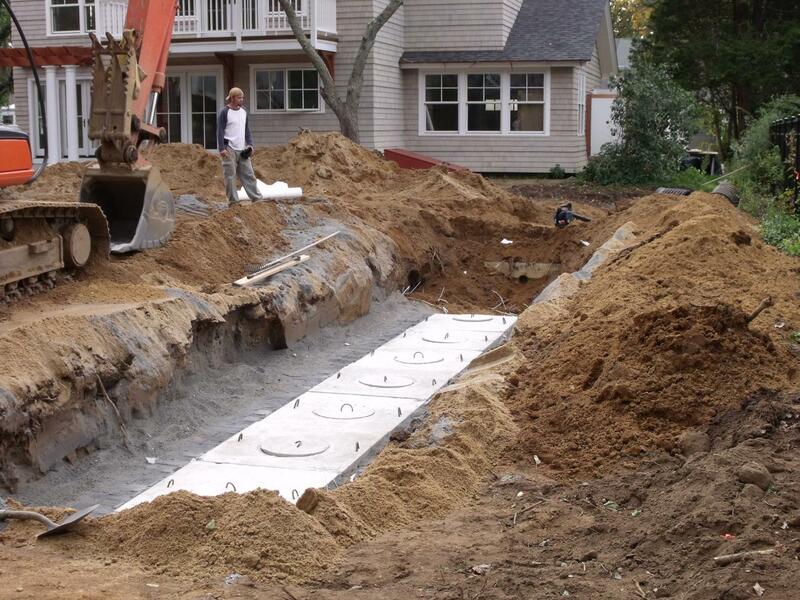 CUR-TECH, a Connecticut based company, designed a new system called the CTL series that allows contractors, builders and engineers to design larger square foot septic systems in a smaller foot-print area. 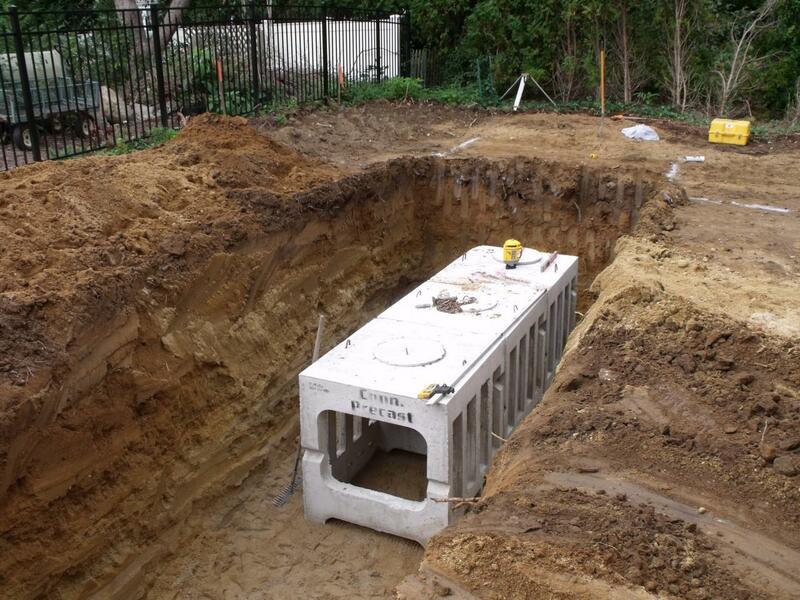 If you are in the need of or interested in a CUR-TECH septic system feel free to contact us.